Triple S Motors can service and repair all types of air conditioning units systems for all makes and models. Modern vehicles are likely to be complex, just like the engine. Your vehicles air conditioning system has elements that require servicing or replacement on a regular basis. To have your car perform at its best possible condition, it is strongly advised that the refrigerant in your vehicles air conditioner has to be entirely refilled within four years of the manufacturing date. 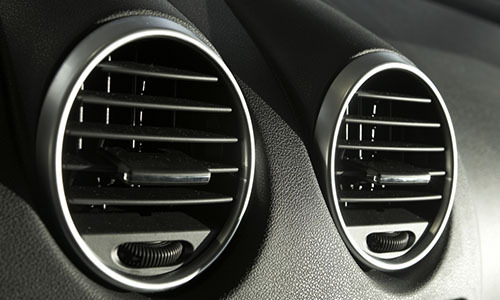 A well-serviced car air conditioning system will save you money in the long term, as it consumes less fuel.